A Hydrating lipstick that gives you beautiful, intense Matte Lips to Start Your Day. Firstly, I would like to recommend for those girls, who love to wear lipsticks for long-time. 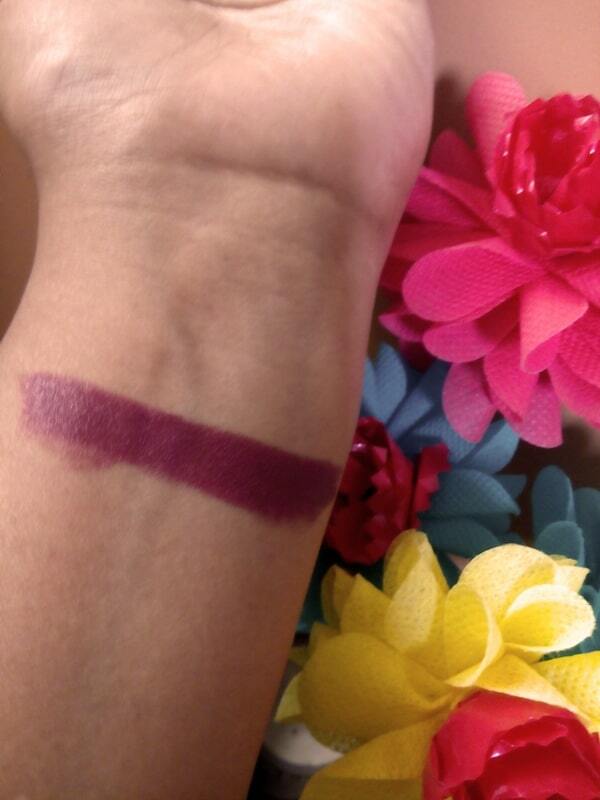 This lipstick is perfect for those girls who adore wearing dark color shades in lipsticks. 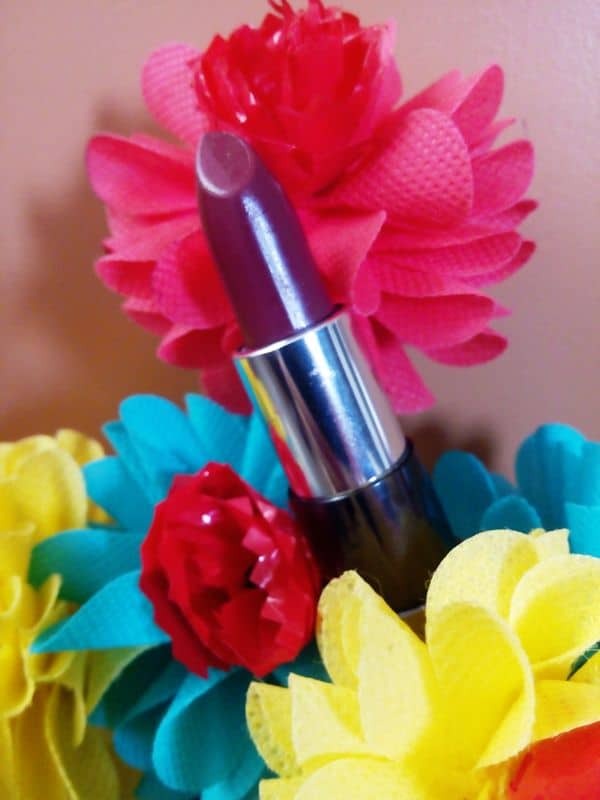 When I started using this lipstick, it gave enduring effect after its usage. And, won’t believe I even got so many accolades from my colleagues as well as some friends. I will highly recommend using this lipstick without any doubt. From Where to Buy: You can easily get you’re the one oriflamme lipstick from any Oriflame consultant. The lipstick comes in sturdy plastic lipstick case in the color pink and details written with black color fonts. It comes with “The One” marked over it. You cannot see lipstick shade unless you open the cap. And the packaging is travel friendly. 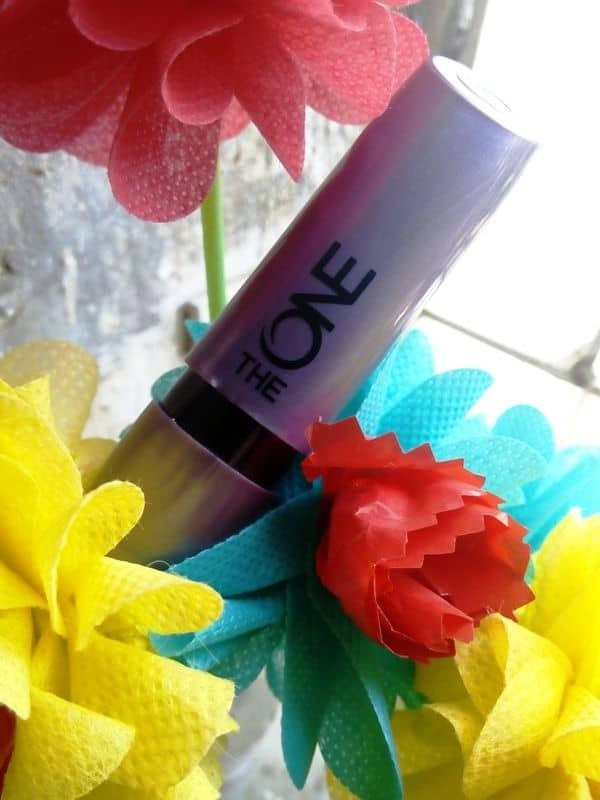 I got many questions at if it is by Oriflame than why they mentioned “The One” on lipstick. Well, I got your point, however, you will find many sub-brands within Oriflame. For example, There are brands named Very Me, Optimals, Pure Nature, Studio Artist, Giordani Gold etc. Each sub brand in oriflame comes with a range of products in it. Similarly, “The One” is a brand by Oriflame only and they launched many products under the same brands. I have reviewed Foundation, Press Powder, Liner, Mascara, Blush, Lipsticks and Nail Paints from the same brand before. All these products are by Oriflame only and you can purchase through Oriflame Consultants across India. 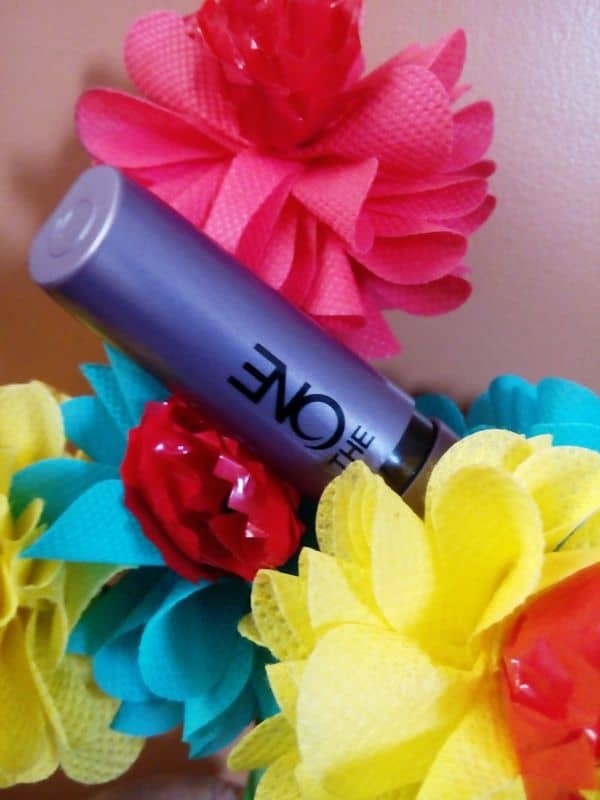 If you are looking for 100% matte lipstick, this one is a semi-matte. However not a demerit for people like me. I prefer wearing semi matte lipsticks only as 100% matte lipsticks make my lips dry, which looks bad.